For more than twenty-five years, the Sedgwick Restaurant Group has delivered consistently superior dining to Atlanta’s Northside. Chris Sedgwick and Michele Sedgwick take great pride in running a family of talented, creative and committed individuals that bring personality, passion, great food and big smiles to the table! Vinny’s on Windward, Aspens Signature Steaks, Theo’s Brother’s Bakery and Big Willie’s Hot Stuff earn critic accolades and consistently land on YOUR best of the best lists! Please take a tour of the restaurants online then join us for your next celebration – big or small! Theo’s Brother’s Bakery is YOUR secret weapon – and our group’s in house source for the best artisan breads in town! This neighborhood bakery is just the place for sweets, treats, muffins, tarts and a changing array of specialty items. Specialties range from seared big eye tuna with our fabulous pinzimonio salad, beef carpaccio and wood oven pizzas to our succulent rack of lamb, veal or chicken scallopini and unforgettable tiramisu! Celebrating twenty fabulous years in Alpharetta – head to Vinny’s on Windward today! Step into Aspens. Step into something extraordinary! Let Aspens transport you to a cozy, rustic lodge! Relax as you take a seat beside the gorgeous stone fireplace, take your first sip of the evening’s special cocktail and enjoy the start of a great night! Big Willie’s Hot Stuff is old school Southern meat & veggies. 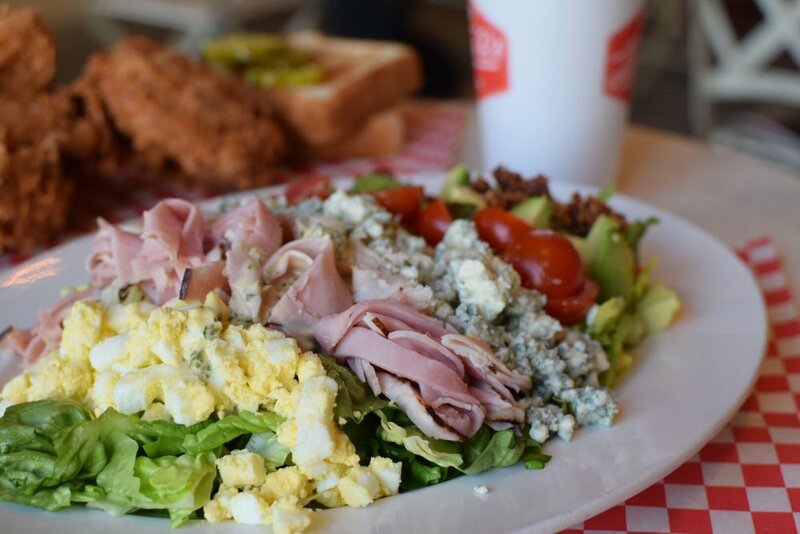 Brisket, meatloaf, roast turkey, catfish, fried shrimp, Nashville hot chicken, smoked pork chops, country fried steak, salads and southern sides take center stage. Sweet stuff including cobbler, ‘nanr pudding, key lime pie and ice cream help you finish strong! Big Willie’s Hot Stuff is open 11 am – 9 pm seven days a week! Stop in today and discover why folks ‘can’t get enough’! Please select the restaurant you are inquiring/commenting about.